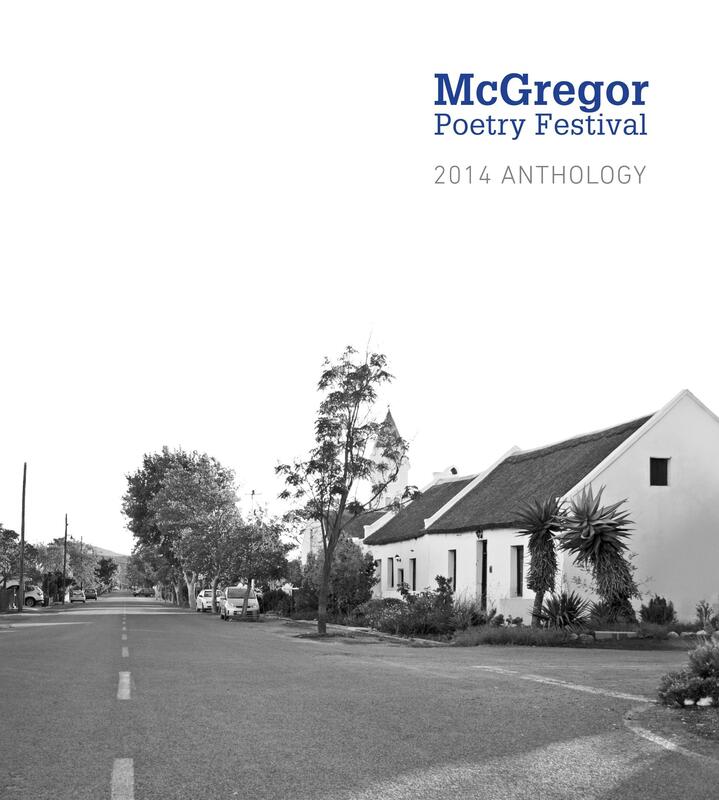 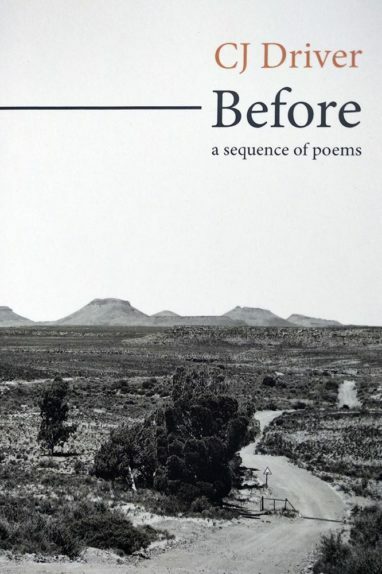 This anthology celebrates the second McGregor Poetry Festival. 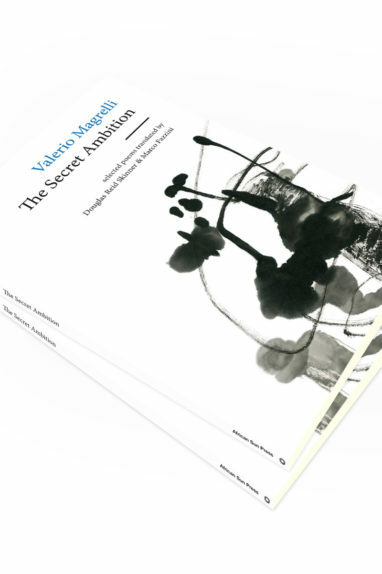 It contains a stirring range of voices – from the accomplished to the novice. 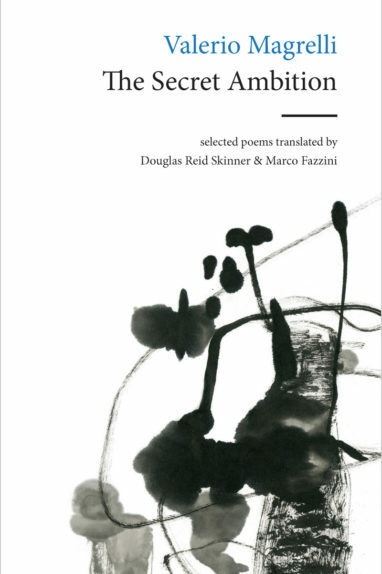 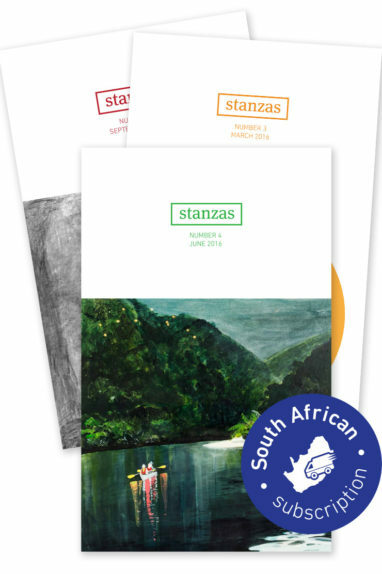 Together these form a fine fabric of emotion and beauty, humour and pathos to affirm the importance of poetry in our everyday lives.